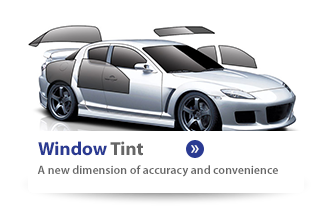 Window Tint Pro's in Wausau - Your Headquarters for all things Tint! 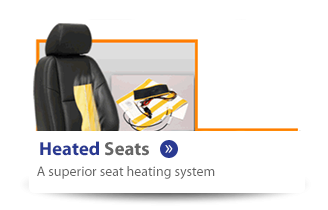 We specialize in window tint and remote car starters, but also install heated seats, car stereos, trailer hitches and many other items! 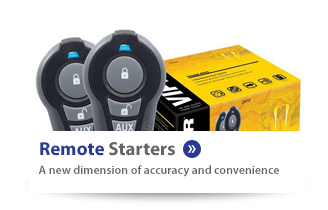 We only use top quality brands such as 3M window tint, ArcticStart by Firstech remote car starters and other top brands in their categories. Give us a call today to schedule your appointment!